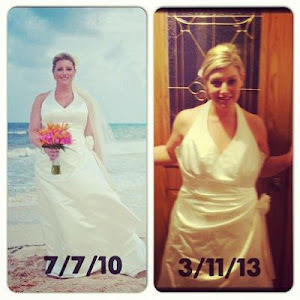 Ever wish you could just “try on” a healthy lifestyle to see if it fits? Now you can with A Superfood Clean Week, I will give you a step-by-step 7-day nutrition program that gives you all the tools you need to start losing weight, meal prep like a pro, reduce cravings, gain natural energy, and kick-starting healthy habits that last a lifetime. 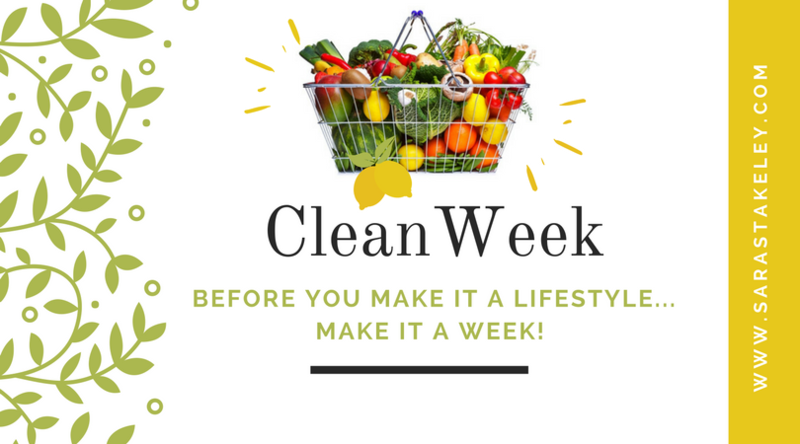 With my Clean Week, you won’t feel overwhelmed by starting a new fitness routine or changing your diet. 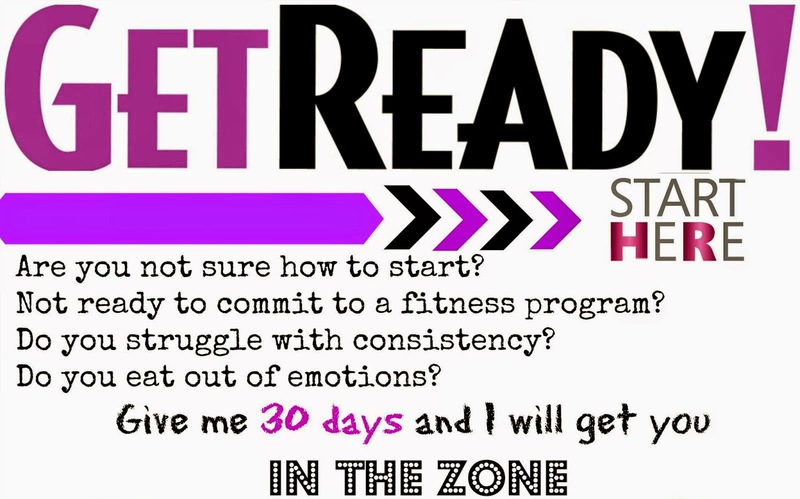 I make it easy to jump right in, especially if you’re new to health and fitness. This will help you baby step into your goals of cooking healthy, navigating the grocery store, making a plan and learning to prep for your week over winging it!! Once you start seeing results with Clean Week, you can continue your health and fitness journey with me in one of my 30 day accountability groups online in a the tracker app or facebook!! 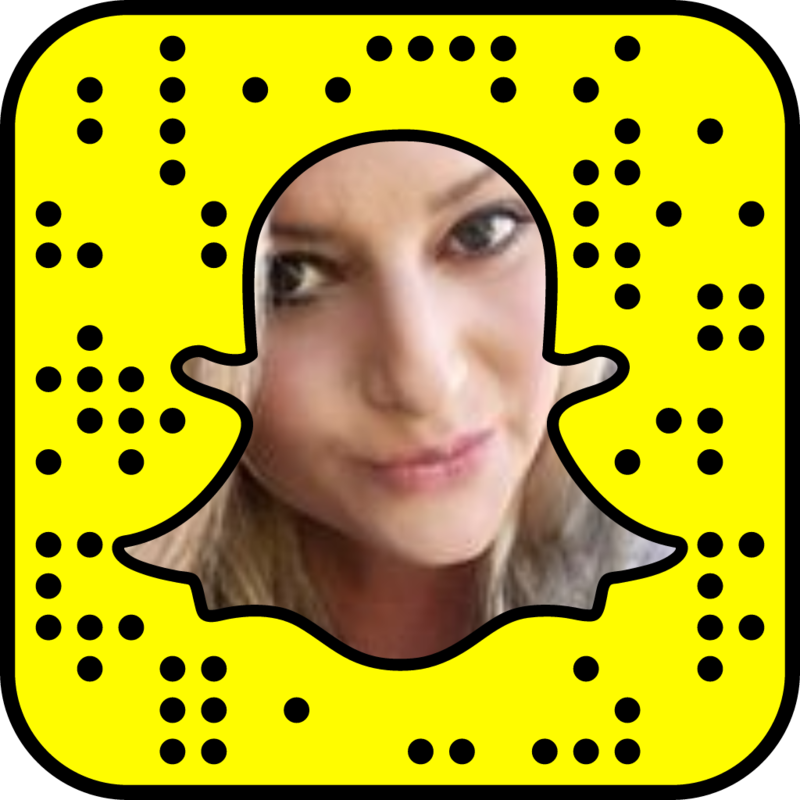 I would love for you to join me! My accountability groups have run for 6 years with health and fitness online, and I have been able to help hundreds of people find a lifestyle over a diet! 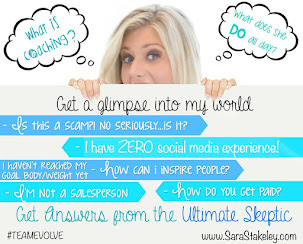 I would love to help you! Here is all you need to join!! 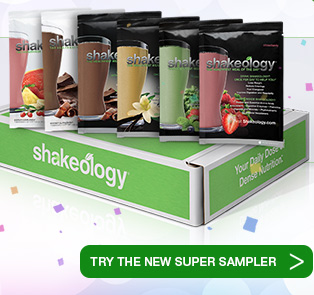 Why Shakeology?? 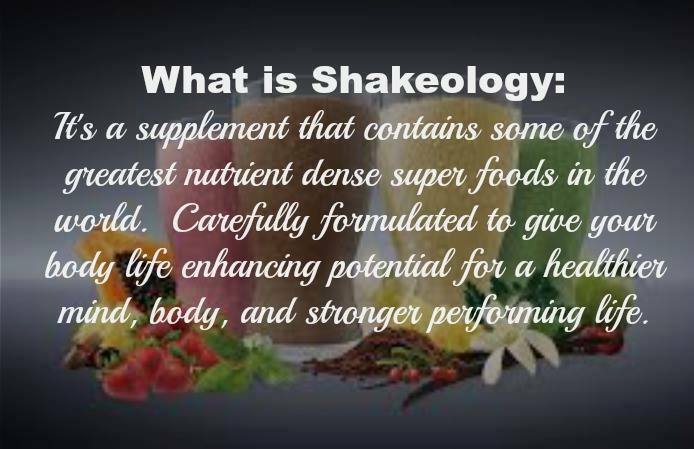 Shakeology has changed my health and I feel that it is the most important secret weapon when trying to change your health! You will be changing your foods and having a toll to replace a meal a day and give your body EVERYTHING it needs is so important to reduce cravings, give you natural energy and make you feel better!! I must be your assigned coach to participate, that and The Shakeology Super Sampler are the only two things required to gain access to this group! Message Me Click HERE or Apply Below!